This hot summer days an nights are all what we waited for! Beautiful girls in skirts and dresses, guys showing their gym bodies are all around! But high temperatures have a bad side as well. 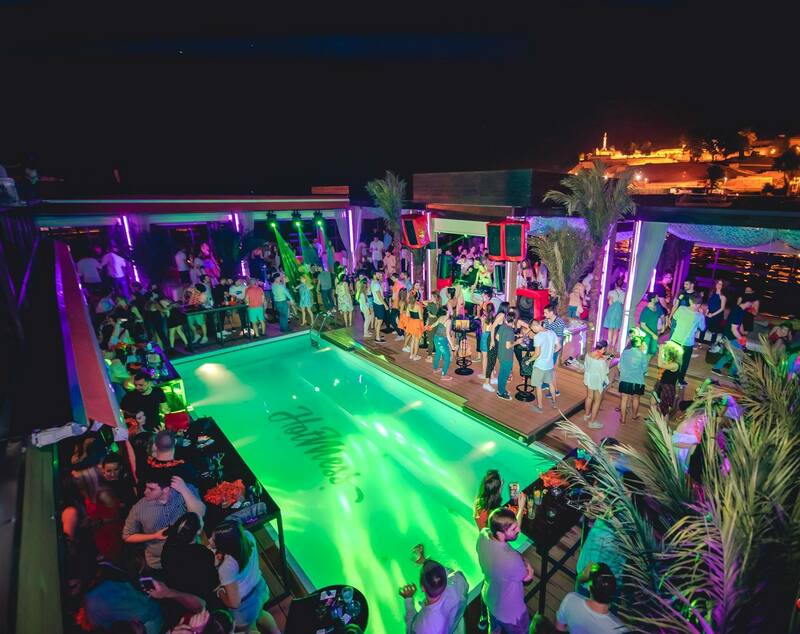 Hot days are made for chilling at the pool, and what is better than spend All night and day at club Hot Mess . During the day is a beautiful oasis in the center of the city where you can hang out with your crew all day long by the pool. 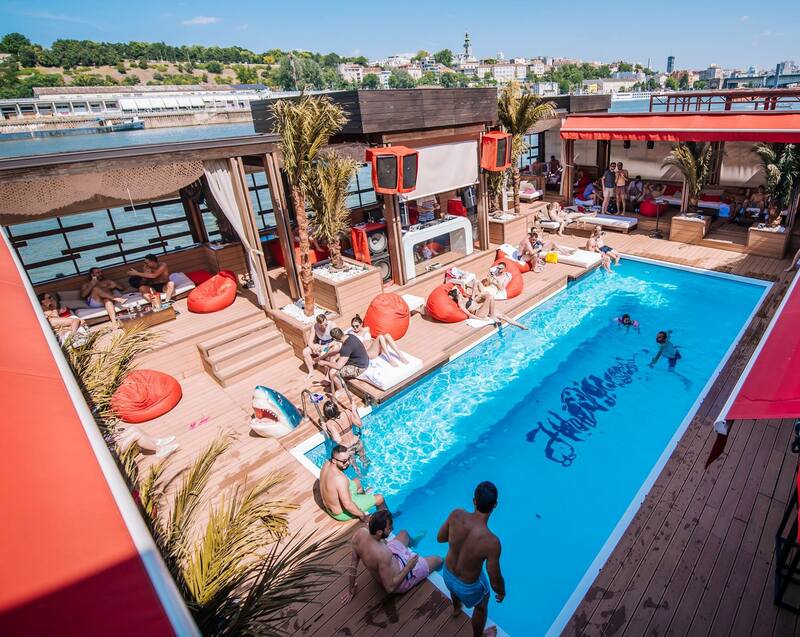 This is only club in Belgrade that has pool in the middle of a hot mess! Perfect for hot, hot days in Belgrade. And why to go home after all day of swimming? Get dressed and just proceed with the party! Mondays are reserved for r’n’b night with DJ Mooka and some seriously good vibes and music.